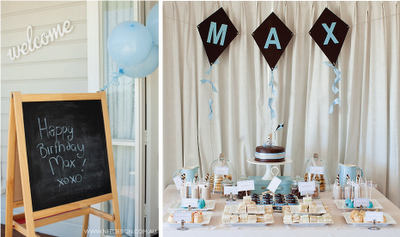 I'm really loving this vintage, 'old school' party that my new blog-friend, Sarah from Style Me Gorgeous, shares from her son's 1st birthday. 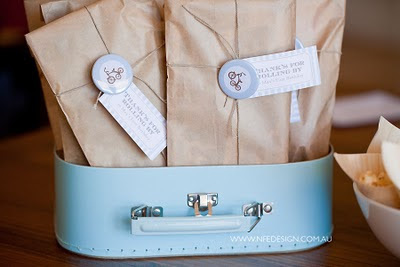 These brown paper packages with twine were the take home favour. I like it! You can find more photos and details of her printables here. And, you may be wondering where that promised craft project went from this week. 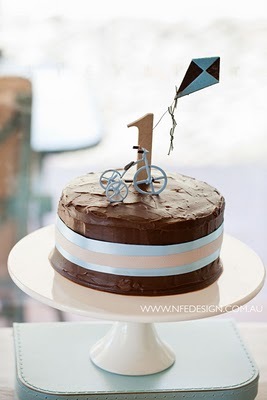 Well, I have been asked to join The Twinery's design team (yeehaa). I've decided to make that project one of my first submissions...will let you know when it's up! Here are a few things I came across this week that might just take up more of your time on this here computer! :: She now has an online store for those of us who don't live in Sydney!